One of the best ways to cool off is by eating something cold. This approach that works well for humans also applies to your pets. 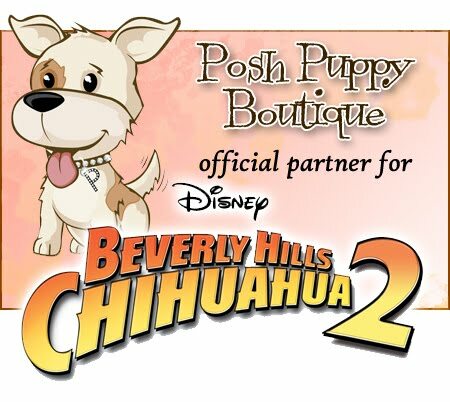 The Posh Puppy Boutique sells several products that will not only cool your dog, but are tasty, too. Consider the Kool Dogz Ice Treat Kit ($35), which has everything you need to make treats your dog will enjoy without creating a lot of mess. The kit includes a deep reservoir to collect melting water, a steel base and extension rod to keep treats off the grass and dirt, plus a reusable freezable bucket and lid for making treats. Mr. Barksmiths Smoothies for Doggies ($8 for six servings) is the healthy, natural way to give your pet a cool and delicious treat. Simply freeze and your dog has a 1.75-ounce premade serving ready to enjoy or inhale. The smoothies are available in “fruit delight,” with apples, pear puree, banana puree, peppermint extract and vitamin C, and peanut butter. The non-dairy treats are wheat and gluten free. People who enjoy drinking a cold beer on a hot summer day can now give their pet something that is similar and healthy for them: Bowser Beer ($28). 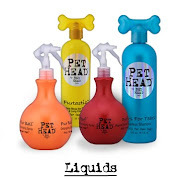 Packed in six-packs like human beer, this product is formulated to meet your dog’s—or cat’s—needs. It does not contain alcohol, carbonated water or hops, which can be toxic. It does have pure malt barley to help keep their coats shiny, glucosamine for their joints and made from scratch beef and chicken broth, which is high in protein. Your pretty puppy will knock the socks off people—and maybe get them to drop their ice cream cones—when you take them out in this Ice Cream Sundae Embroidered Halter Dress ($70). The pink double skirt design from the ToniMari Embroidered Halter Cut Dress Collection has an ice cream sundae appliqué plus Velcro closures at the neck and chest. This dress comes in sizes from extra small to double extra large. Visit the Posh Puppy Boutique online or call 888-837-5230 for these and other hot ideas for cool fashions and cooler pet treats and toys.